Blackberry Smoke has just released the fourth (and final) pre-release track off of their highly anticipated album, Find A Light, due out April 6. Much like the first three songs released off of the project, the band’s new song, “I’ll Keep Ramblin’” continues to showcase the band’s sound evolution, bringing in a mixture of blues, gospel, and funk for an overall winner. Written by Charlie Starr and Robert Randolph (who also appears on this track), “I’ll Keep Ramblin’” can be summarized as rapid boogie-blues, with fast-paced verses that lead up to an electrifying chorus where Starr proclaims that he won’t ever be held down. It’s a fitting subject for a band that has songs such as “Free On The Wing” and “One Horse Town” which talk about the sweet release of freedom. Along the way, the song throws in some jaunty piano lines along with a gospel-funk choir singing along during the bridge. Toward the end, the song slows things back down to deliver a slow-burning guitar solo. All in all, “I’ll Keep Ramblin’” incorporates so many elements into one song, and yet it all sounds fresh and cohesive. It’s one of their most adventurous tracks. 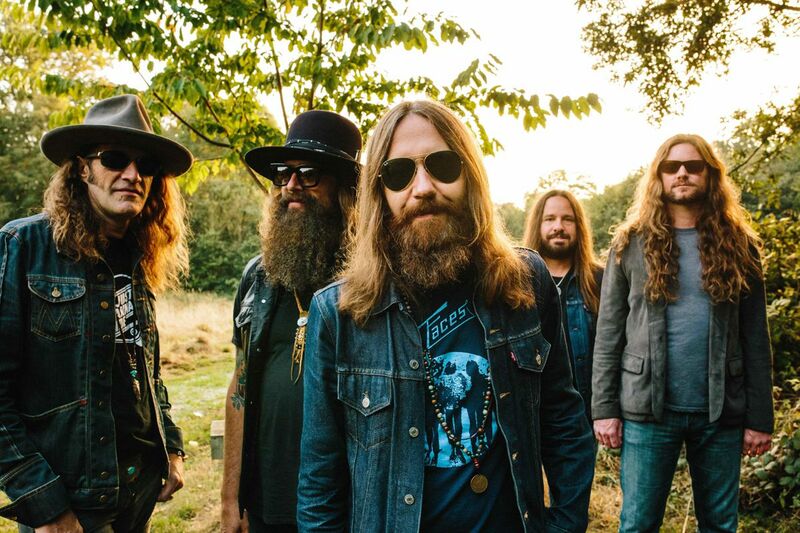 With each single released from their new album thus far, Blackberry Smoke have continued to push themselves to deliver music that’s diverse, exciting, and overall flavorful. Be sure to check out Find A Light when it’s released next week. “l”L Keep rambling probably one of the best country rock songs of all time.